By adding an astragal bar or a grid produces an attractive presence of a Georgian window, dividing the window into multiple panes. The astragal bar can be fitted either inside or outside the window not like the Georgian window which is set inside the sealed unit. 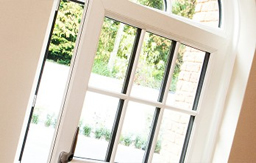 This provides the traditional crafted look of multiple panes on a single piece of glazing. 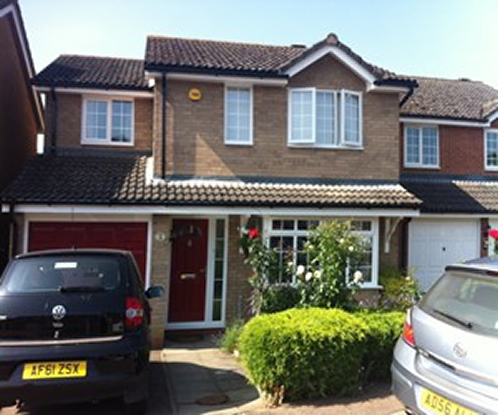 “Posh Homes” provides a wide range of finishes and colours to enhance the look of the double glazed windows, doors and conservatories, by changing the look to the traditional Georgian appearance. The astragal bars are securely fitted with clips and adhesive pads which are specially designed to withhold extreme weather conditions. 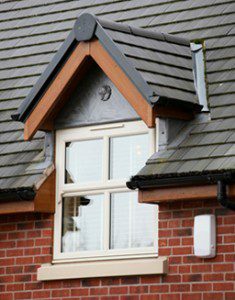 Adding astragal bars to existing windows is the perfect resolution for anyone looking for a traditional Georgian appearance but without multiple panes of glass, this is also extremely cost effective.